Are you always putting yourself last, worrying about hurting feelings or offending, saying yes, and burning out to be all things to all people? How's that working out for you? Many of us have been socialised to be people pleasers who deprioritise our needs, expectations, desires, feelings and opinions to feel worthy and like ’good’ people. Funny how being the ‘Good Girl’ (or Guy) doesn’t feel very good over time! In fact, people pleasing triggers resentment, guilt, shame, anxiety, loneliness, feelings of low self-worth and more. We might even eat, drink, shop or party to numb ourselves from these feelings. Not sure if you're a pleaser? Do you have a job, a particular role in your interpersonal relationships? E.g. The Good One, The One Who Helps/Fixes, The Saviour, The One Who Always Backs Down, The Overachiever, The Underachiever, Piggy In The Middle, The Outsider. These are just a handful of examples. If you have a role, it's people pleasing. Feel as if you have to do things even though you don't want to? Yep, people pleasing. As a recovering people pleaser, I know how people pleasing impacts our emotional, mental, physical and spiritual wellbeing. It steals our time, erodes the quality of our interpersonal relationships, and saps our confidence and creativity. 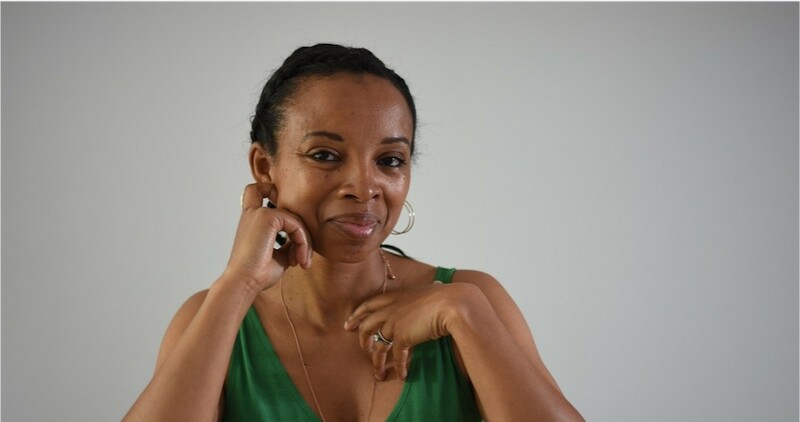 For more than a decade, I’ve taught people how to reclaim their self-esteem, and I’m on a mission to help as many people as possible to break their people-pleasing habit. Here’s the secret: It’s not your ‘job’ to be pleasing; it’s your job to be you. As soon as you stop trying to influence other people's feelings and behaviour, and you stop working to be what you think others want, you will gain inner peace and a better life. Less people pleasing equals feeling less stressed, anxious, marginalised and guilty, and more happy, relaxed, fulfilled and authentic. You’ve got to cut back on your people pleasing in order to be, do and have the relationships, opportunities and meaning that you desire and need. I can teach you the practical, actionable steps and small habits to help you reclaim you from the pattern of pleasing. Discover what people pleasing is, why you do it and why it feels challenging to stop even though you don’t feel that good while doing it. How to use mindfulness to break the habit and relieve stress, anxiety, tension etc. How to use boundaries to heal old wounds and raise your confidence. 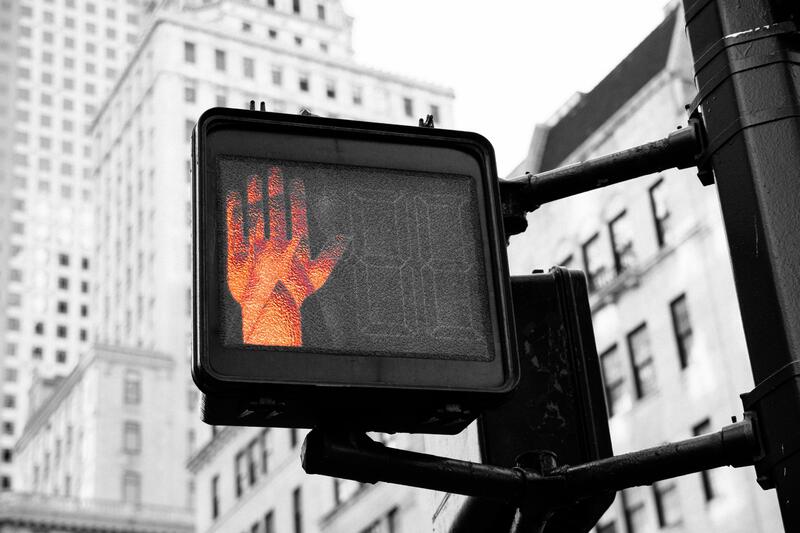 How to say no with less guilt and fear. How to know when you’re in the zone of people pleasing versus the zone of self-esteem. Light refreshments and workbook included. I am committed to making Baggage Reclaim events accessible to all individuals. 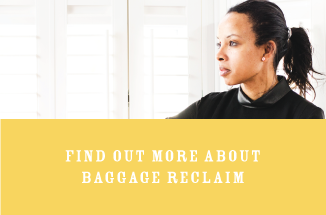 If you need any information or assistance prior to your arrival, please email events@ baggagereclaim.com. You must be 18 years or over to attend this event. Tickets are non-refundable, but I am happy to exchange your ticket for a credit note up to 30 days prior to the event which can be used against any future Baggage Reclaim event (or against a course) within 12 months of your purchase. If it’s been 2-29 days before the event takes place, I will consider requests for an exchange on an individual basis. All requests must be made in writing to events@ baggagereclaim.com. Please read the full Terms and Conditions before purchasing.